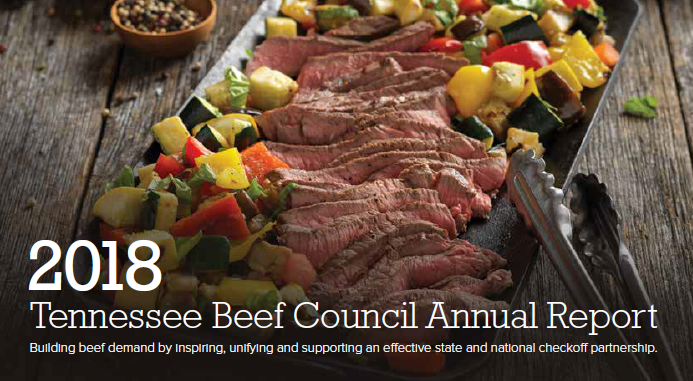 View the 2018 annual report for the Tennessee Beef Industry Council. View the 2017 annual report for the Tennessee Beef Industry Council. See the latest news, events, and press releases from the Tennessee Beef Industry Council.